Known for shining a spotlight on the finest hotels and travel destinations in the world, Luxury Lifestyle Magazine is of course no stranger to hunting down the travel industry elite. 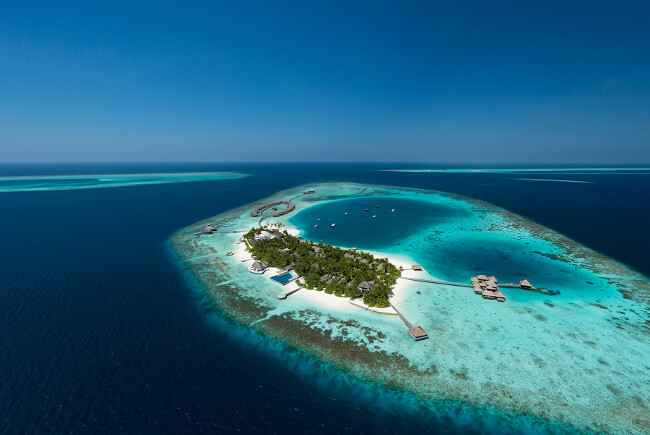 Last year the esteemed publication launched its first ever readers’ travel awards and this proved to be highly successful with a total of 64,971 individual votes cast. 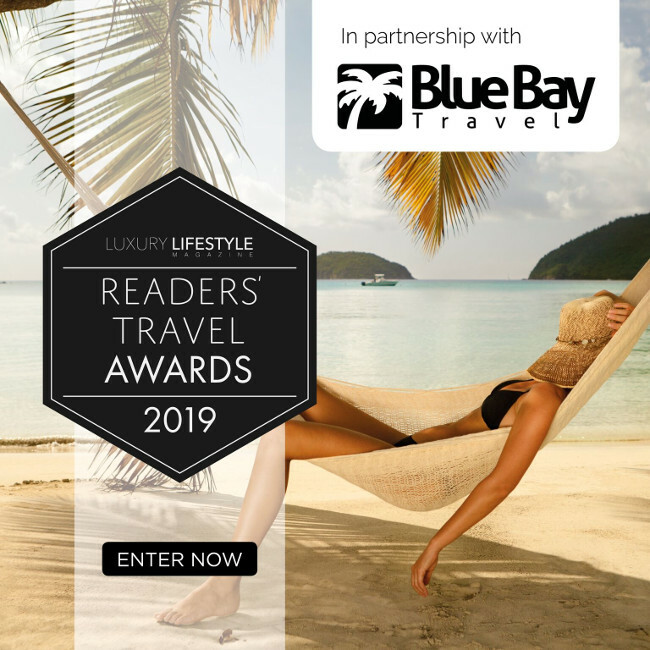 And the magazine is delighted to announce that it has teamed up with Blue Bay Travel to launch the Luxury Lifestyle Magazine Readers’ Travel Awards 2019. This will once again be a celebration of the very best hotels, resorts, destinations and travel companies in the UK and across the globe. Scores of entries are expected from big name brands vying for one of the coveted gongs, while smaller venues and companies that are beginning to make a name for themselves in the world of travel are also likely to make a huge impact. Nominations for the awards are officially open, with UK hotels being invited to compete in a number of categories – from ‘Best Boutique Hotel’ and ‘Best Hotel for Food’, to ‘Best Beach/Coastal Hotel’ and ‘Best Hotel for Romance’. The magazine is also inviting overseas hotels and destinations to take part once again, as well as tour operators, airlines and cruise lines. 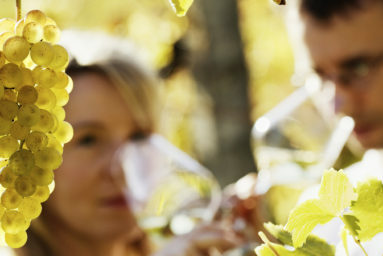 Nick Gilmartin, Editor of Luxury Lifestyle Magazine, said: “Travelling the length and breadth of the nation to unearth the UK’s finest luxury hotels for our readers means we know exactly what sets a venue apart from the competition, and over the past few years we have been blown away time and again – just when we thought we’d seen it all. 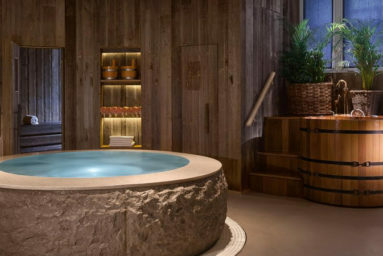 “Add to that the plethora of impressive hotels and destinations we have encountered abroad, and the incredible airlines, cruise lines and tour operators that have helped to get us there, and it’s clear that there is now a great deal out there worth celebrating when it comes to luxury travel. “Our readers expect the very best from every aspect of every trip, and we know that they spend a great amount of time travelling throughout the year. If anyone knows what really ticks all the boxes, it’s them, and it’s for this reason that we’re opening the final decisions in all categories up to them. Blue Bay Travel are one of the UK’s leading independent travel agents and operate under three different sub-branches, Caribbean Warehouse, Tropical Warehouse and Xclusivity. They pride themselves on insider knowledge, excellent service and incredible deals, proven by an 85 strong plethora of awards. Over the years they have travelled to every corner of the globe, filling their brains with knowledge of the destinations and resorts that they sell. They are ready to spill this information to potential holiday makers. 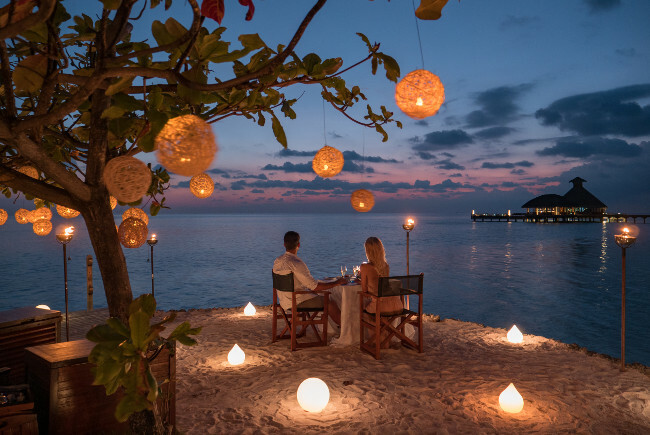 So, if you want to find out the best places to eat, the nearest supermarket to your resort or how many grains of sand there are on the beach at the bottom of your resort – give them a call on 08444 997 645 and they can tailor your holiday choice to suit you. To make a free of charge nomination, visit luxurylifestylemag.co.uk/luxury-travel-awards-2019/ before 11.59pm on 24/02/2019.